Cinema is indeed a wonderful medium which can make even a simple article, say an armchair or a ceiling fan or a wall clock into a thing of mystery just by altering the settings around them or by manipulating the expressions of characters using them. 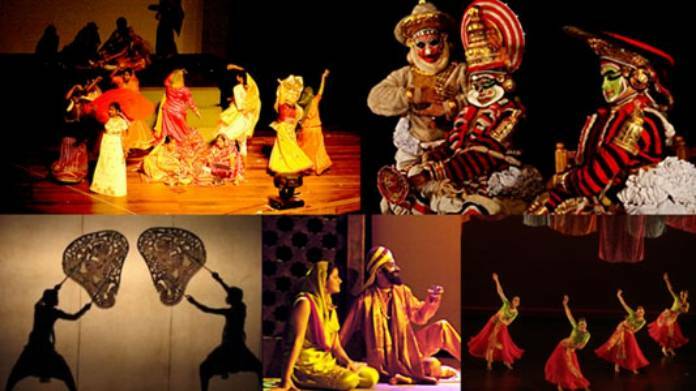 Theatrical arts, visual arts & handicrafts, be it any form of art they share a common cause of bridging the gap between the various cultures around the world as they possess all the merits to command the interests of people regardless of their races and geographical identities. 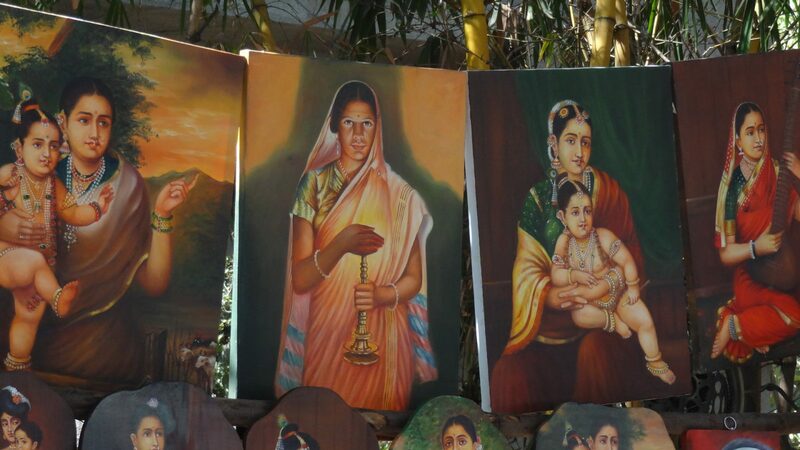 Imagine the artistic feats of a weaver or a craftsman be reflected in biopic or cinematic form as a documentary curated by Bengaluru based 3rd space lab with the collaboration of weavers from different regions of India who have been constantly exercising their muses for the pleasure of people with aesthetic temperaments. The documentary is to be projected inside the premises of Government College of Fine art, a heritage building whose walls would replace the screen on to which this film will be screened. It seems quite an inspirational move to couple architectural heritage, crafts and cinema under the same roof. 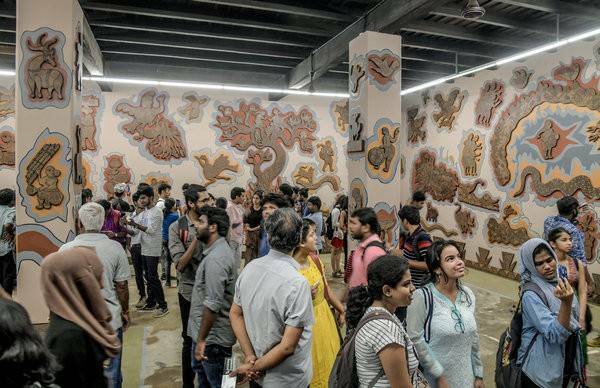 Video mappings like this have been performed during various occasions like cultural fests and art fairs, of lately Chennai Biennale and Kochi biennale art fairs projected short documentaries on social issues and cold war. As for the title of the documentary, the meaning of lily in poetic sense signifies the hope for future which rests in the gloomy and rusty by lanes of Indian hamlets where multitude of weavers and craftsmen strives to eke out a living practicing the traditional various traditional arts. The project set off in 2016 when art curator & critic Shalini Aggarwal & Trena Noval from California and Lalita Shankar from Bengaluru got the idea from a known fact that the cable used in Golden Gate Bridge is almost half the length in terms of distance. Taking a leaf from this they came with the thought of spanning the cultures of east and west through yarn (fabric). 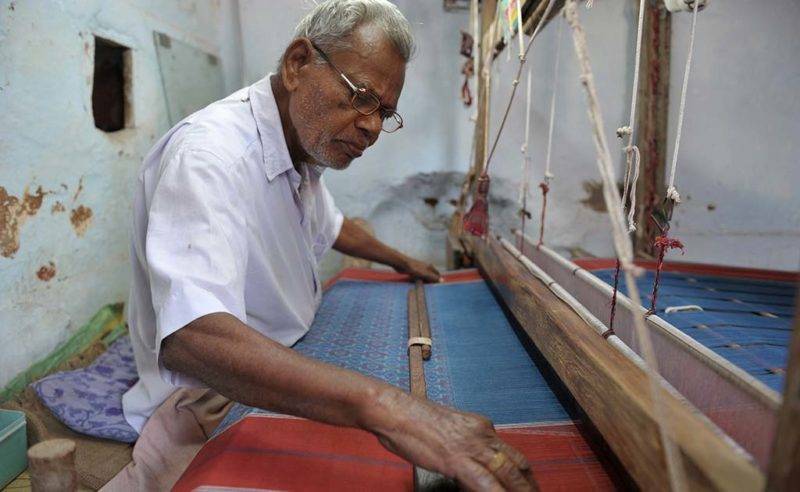 First they went in persuasion of the weavers of Gajendragarh, but by & by they convinced the weavers from Kutch (Gujarat), Chanderi (Madhya Pradesh), Pali (Rajasthan), Telangana & Karnataka. Project involves the 325 hand-loom saris to be woven with yarn and natural dyes and length of the yarn in making each saari is approx. 35 km. Of these 25 saris have been made as of now, all these sarees will be used as a canvas for the projection. It is an unprecedented move to reflect the lives & livelihood of craftisans & hand-loom weavers through video mapping and project it in the vicinity of heritage building. This entry was posted in Indian Handicrafts and tagged Art and Craft of India, Handloom, Indian Artist, Indian Handicrafts, Kochi Biennale.